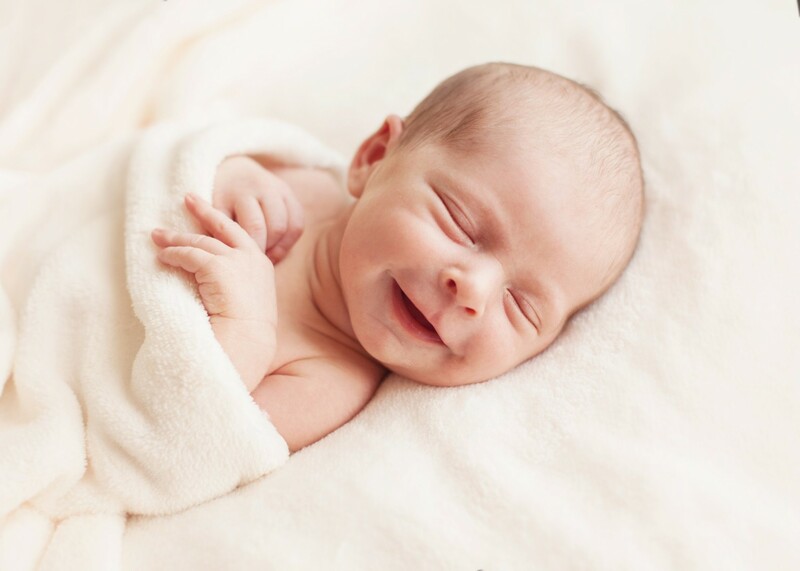 Right after the birth, parents want to capture every moment of their child, whether it's him/her sleeping or crying. We may own world's best phones and cameras but we are never able to click photos at the the right time or angle. You want to click your child's photo while sleeping but due to less lighting you end up clicking a blur photo or sometimes ironically, you even end up making your child cry by forcing him/her to smile. Now that you have given up on clicking pictures of your child by yourself, let us make an entry. Inflens is a bunch of professional photographers that turn your moments into a story. To us it's not just about the perfect background or lighting, it's more about capturing those mesmerizing moments that you cherish. Before you will realise, your child will be running in the whole house destroying your imported glassware, so capture this sweet, quiet and magical time of his/her but not in the same old way. Add some colours and uniqueness to your baby's photography session by including some props in it. Baskets are a fun way to add creativity to your cutie’s photos. They come in different sizes, shapes and material so you get a lot of variety. Choose the one that has the right amount of depth for your child and his/her blanket to fit it. Get artistic and dress your baby as a easter bunny and decorate the basket with easter eggs and chocolates. Flowers have a weird sense of beauty attached to them. No matter if you're a baby, an adult or a sixty year old you get attracted to them. 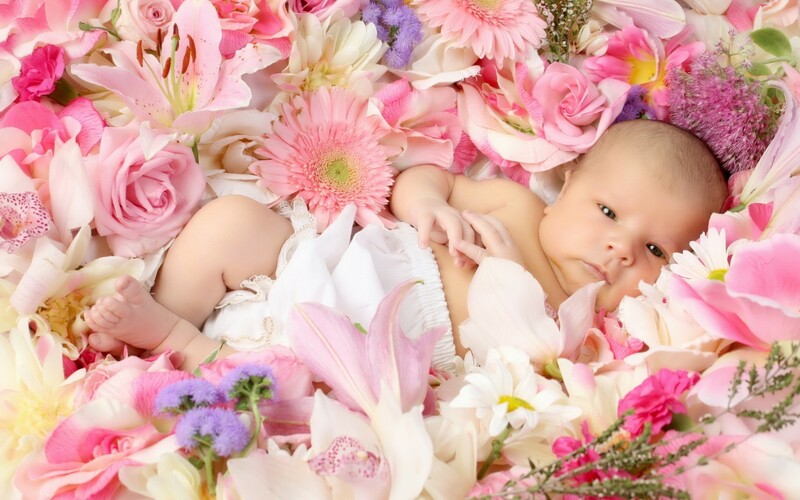 Bright in colour, nice smelling and soft to touch, flowers are the best prop for your newborn’s photo session. You can put a flower tiara on his/her head or wrap him/her in a blanket and put him/her on a flower bed. Try to get pictures clicked from top angle, they work very well on such settings. You can go for different colour flowers or just the same colour of flowers, your choice. Put your baby in nature's hands to get the most aesthetic pictures. Even before your child is born, you decorate his/her nursery with lots of stuff toys. 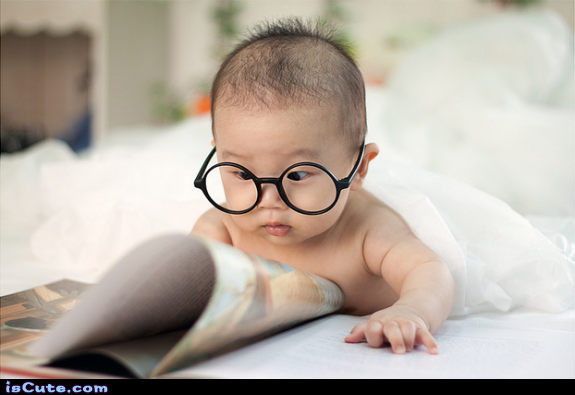 Don't just use those stuff toys for their nursery decor, use it as a prop for photography too. They are soft, soft and soft! Babies love them. 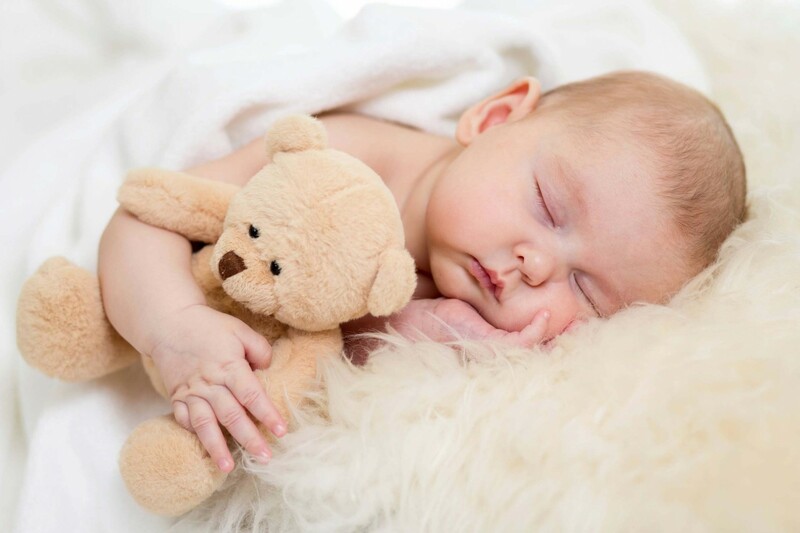 Stuffed toys not only act as a cute prop but also add to the photo’s emotional aspect. When your baby grows up he/she will always have a sense of attachment with that particular toy due to the photo taken with it. Now this is something fresh and fun. To denote the timing and date of your baby's birth you can add a calendar and a table clock showing the exact same date and time of birth. 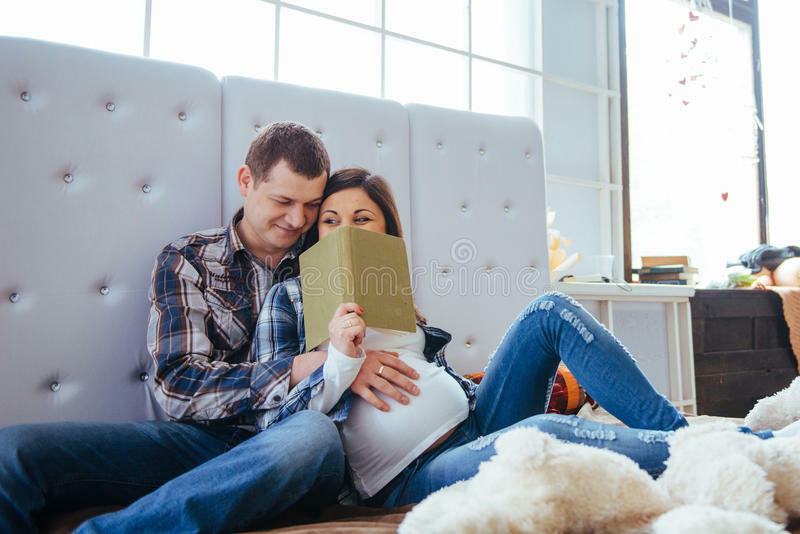 One's birth date and time plays great importance in his/her life and this is an unconventional way to tell people about your baby's birth date and time. The idea of using faux fur blanket as a prop for newborn photography is super amazing. It is warm and comfy. The baby gets very cozy in it and you get adorable photos. 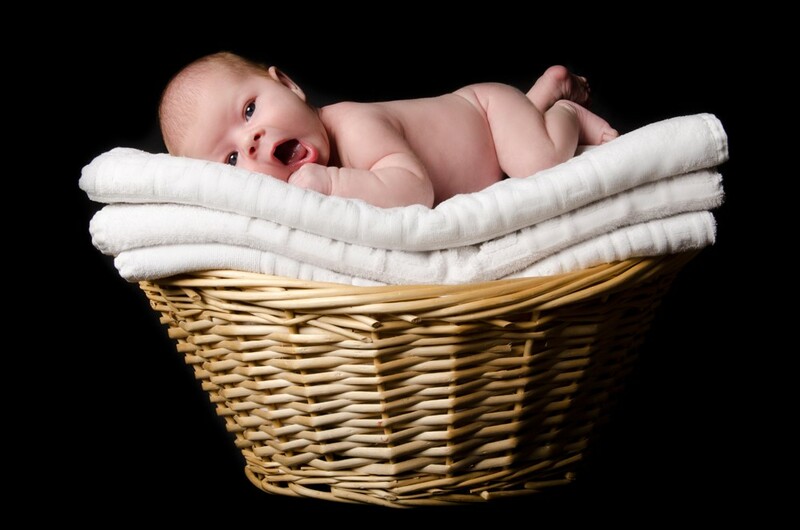 Wrap your baby in a blanket and tell the photographer to click pictures from different angles.